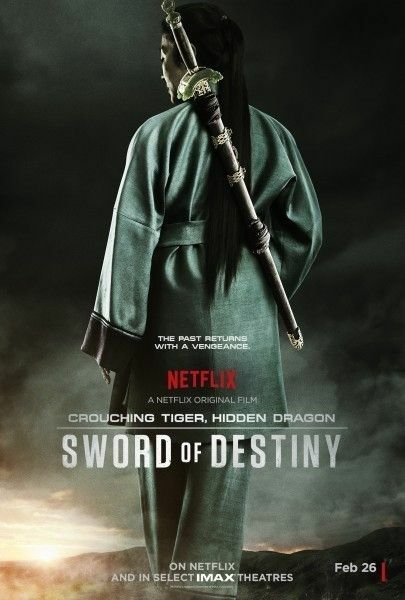 I really enjoyed the first one and am glad they got Michelle Yeoh back for this sequel. I hope it's as cinematic and fun as the original. We'll know soon enough, when it debuts on Netflix on February 26th.